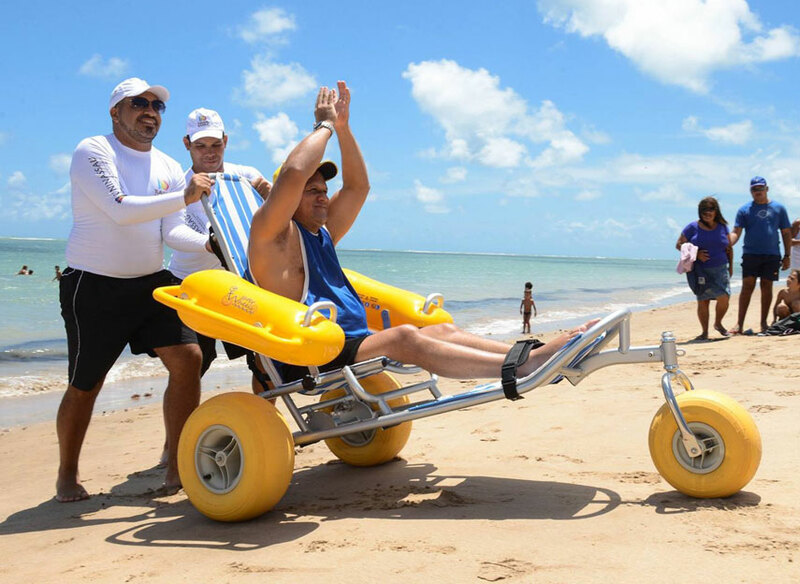 Beach Power Mobility delivers beach wheelchairs and other medical supplies to the rental houses in Sandbridge. 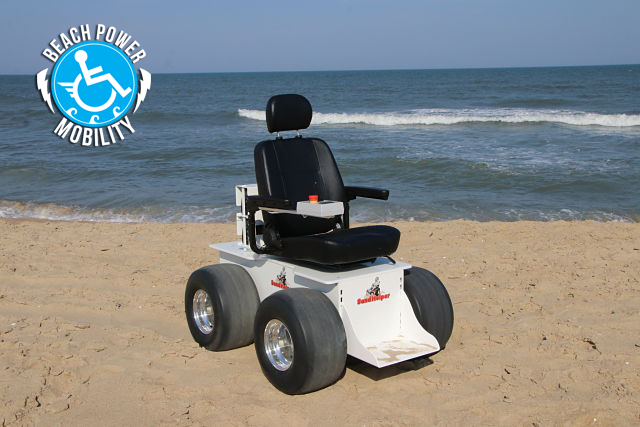 Beach Power Mobility is an Advanced Aeromedical, Inc. owned company in Virginia Beach, Virginia. 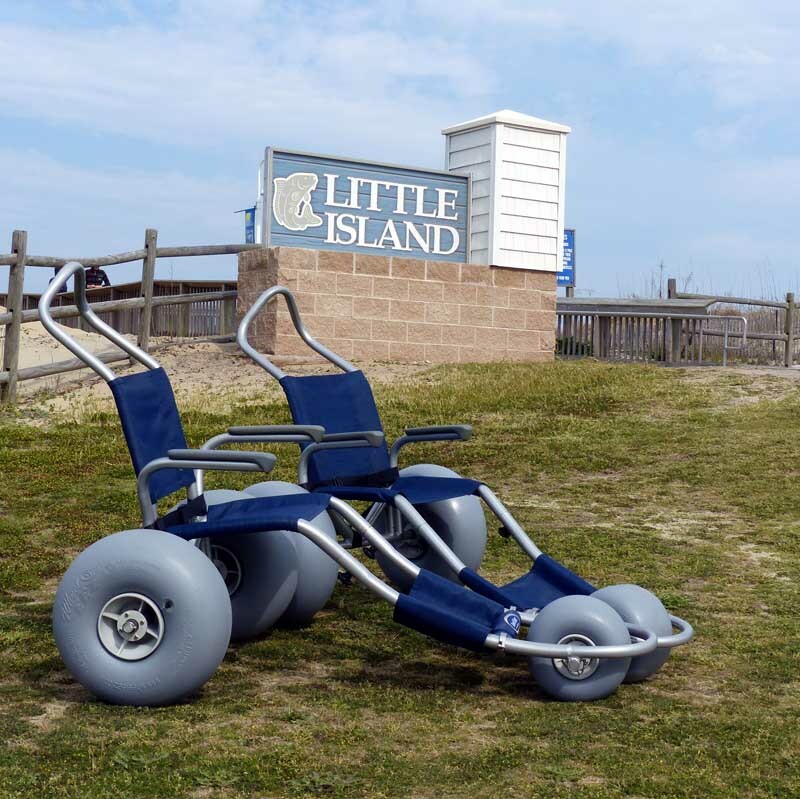 We provide beach wheelchairs and other mobility products to people visiting the Oceanfront, Sandbridge, and Shore Drive beaches.